Well taken care of home in Lemmon Valley. 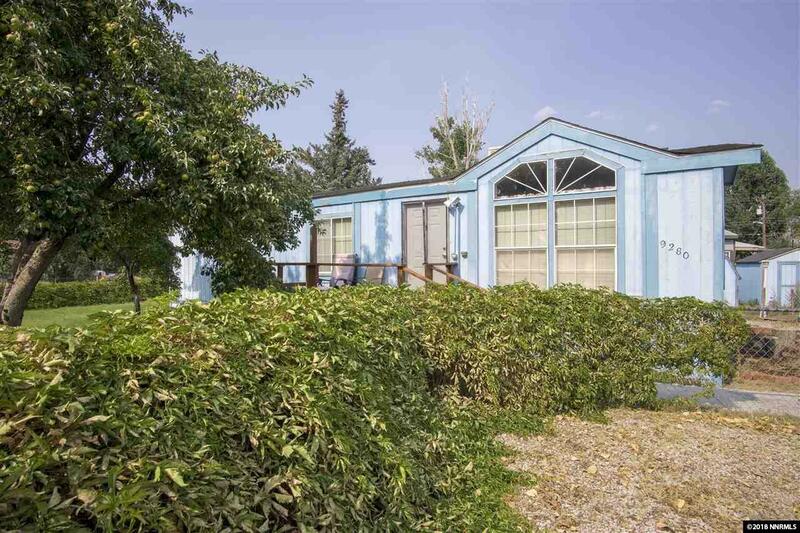 This property is nestled on nearly a quarter acre with tons of storage for all your needs. It has mature fruit trees and a fully fenced yard. This two bedroom two bath home with a bonus room has a little something for everyone. This is the biggest lot in the neighborhood with a new roof and swamp cooler and full sprinkler system. This home is priced to sell and it won't last long! Come and check it out before its gone!